On one level, this is classic Larry David, the crazy, Woody-Allen-like neurotic. And on another level, it’s poignant and funny because it’s you and me, right? 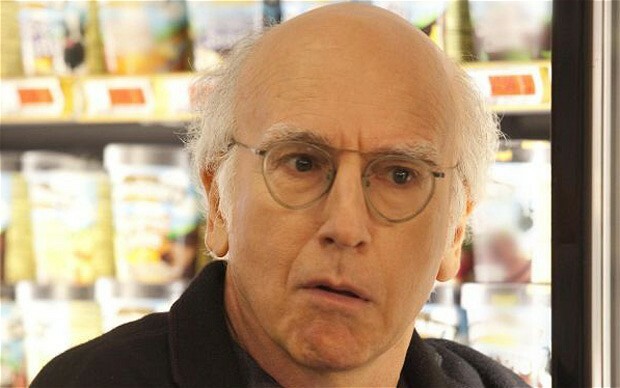 I offer it this morning in the hope that you can take just one comment, from just one person, and attach it to Larry David’s thinking about that one idiot who assaulted him. Recognize that there are some unhappy people, who seem to need to be critical, to build themselves up at others’ expense, and realize that it’s just ridiculous to waste any time on them.